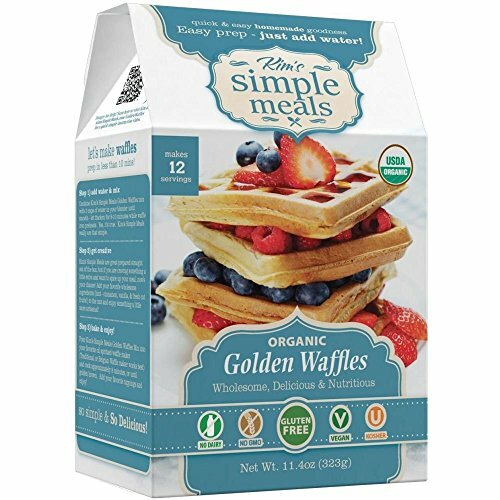 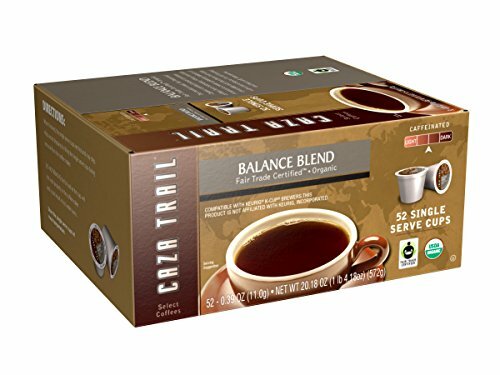 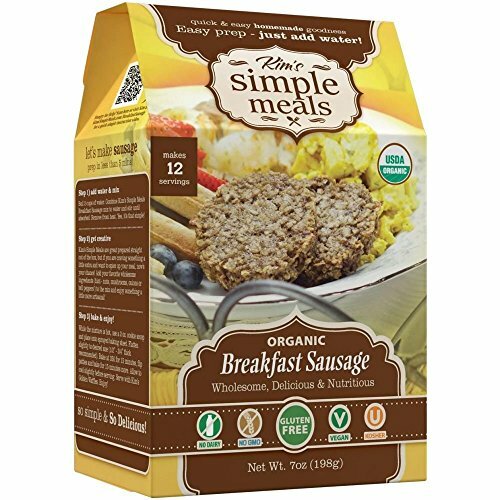 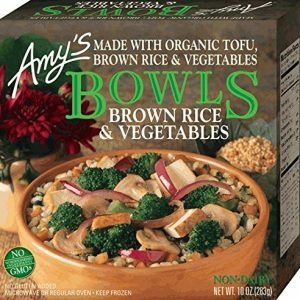 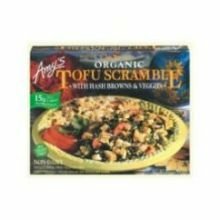 Amys Organic Tofu Scramble – Breakfast, 9 Ounce — 12 per case. 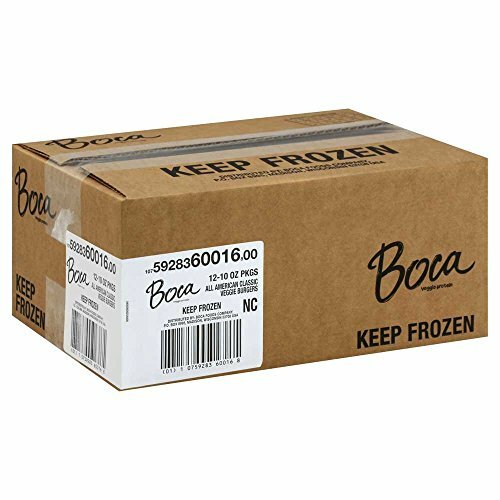 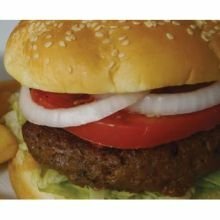 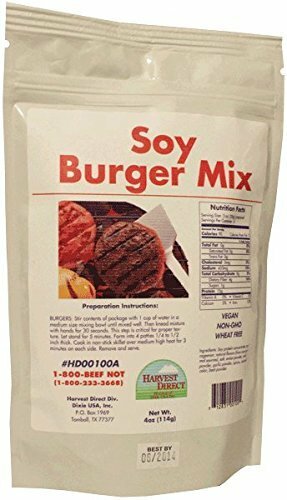 Boca Foods All American Classic Veggie Burger, 10 Ounce — 12 per case. 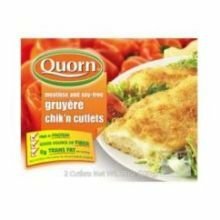 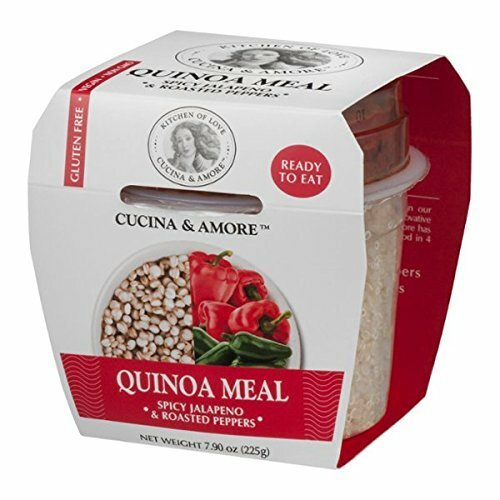 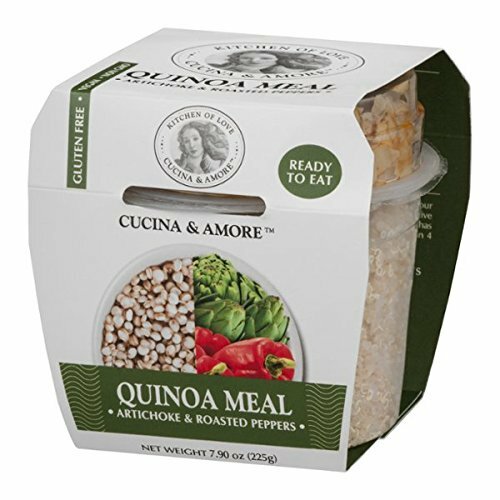 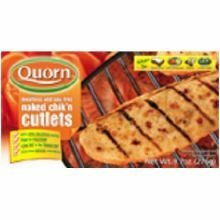 Cucina and Amore Artichoke and Roasted Peppers Quinoa Meal, 7.9 Ounce — 6 per case. 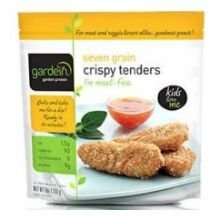 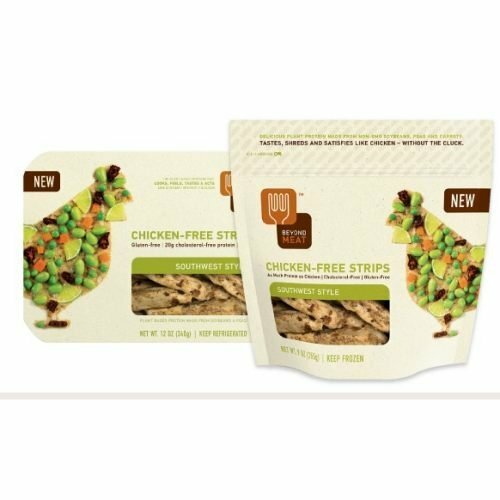 Gardein Seven Grain Crispy Tender, 9 Ounce — 8 per case. 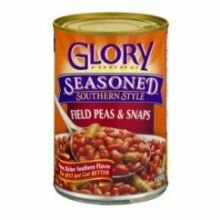 Glory Foods Seasoned Field Peas with Snaps, 15 Ounce — 12 per case. 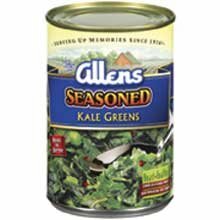 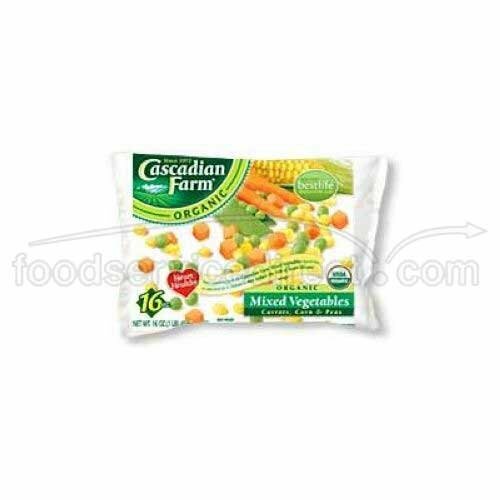 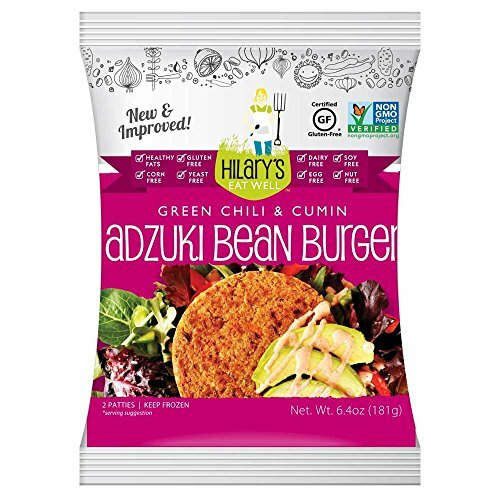 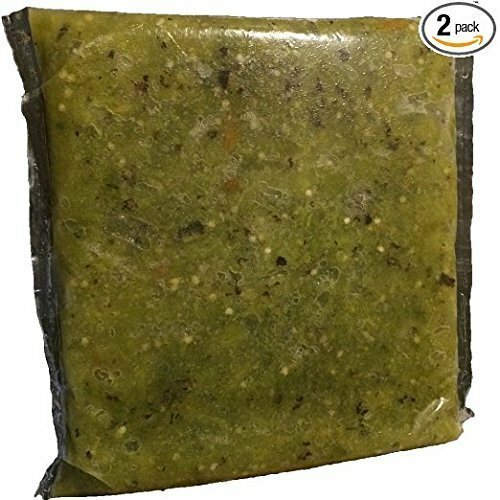 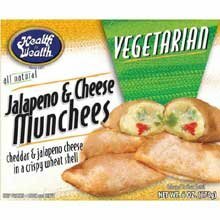 Health is Wealth Vegetarian Jalapeno and Cheese Munchee, 6 Ounce — 12 per case. 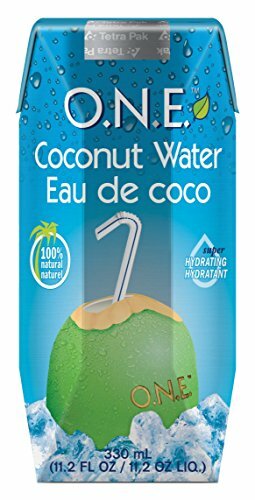 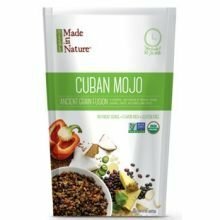 Made In Nature Organic Cuban Mojo Fusion, 8 Ounce — 6 per case. 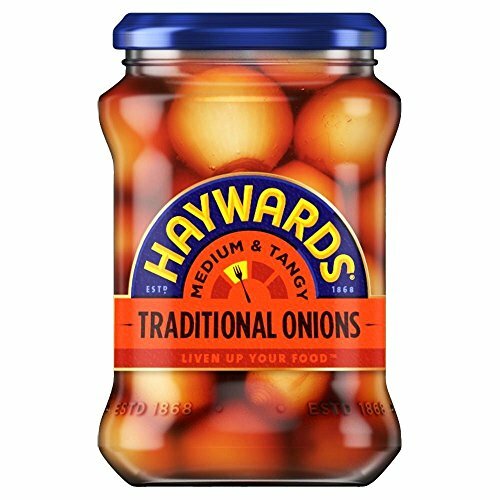 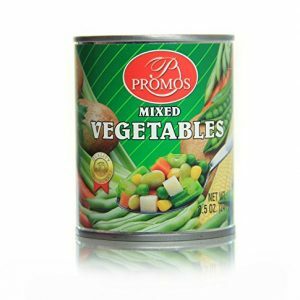 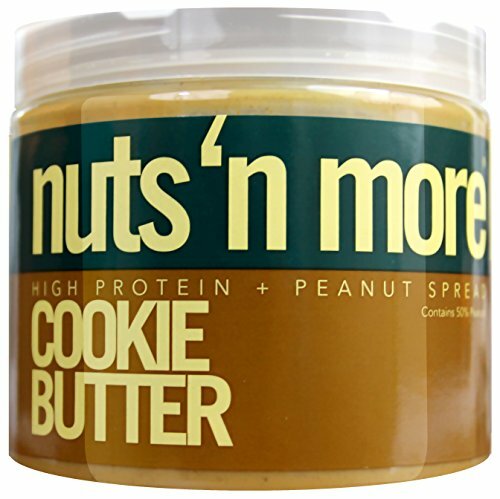 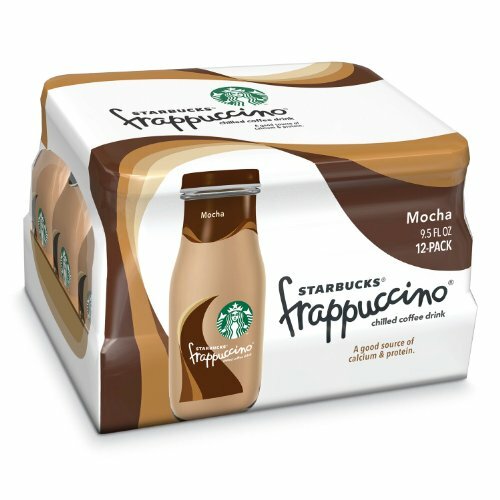 Twelve units of 8.5oz each, ideal size for small families. 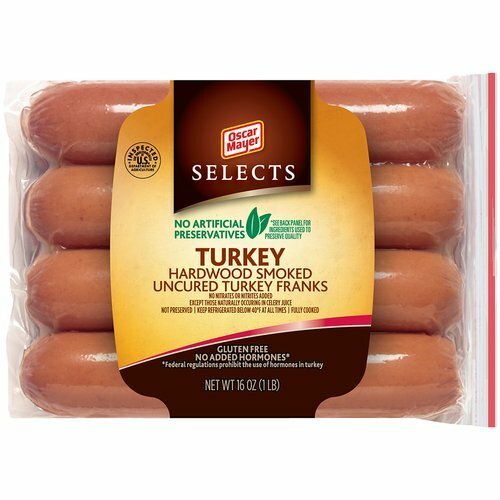 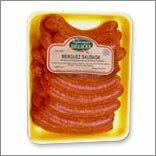 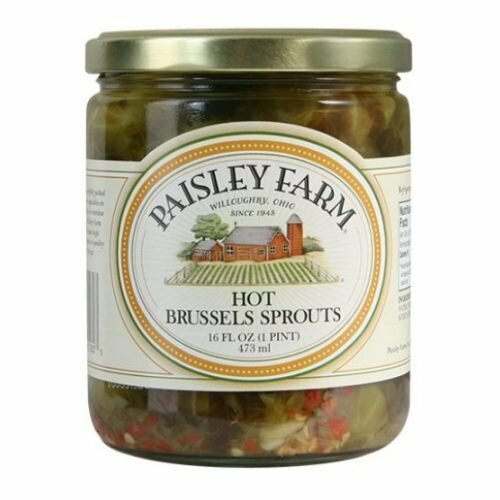 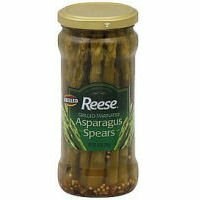 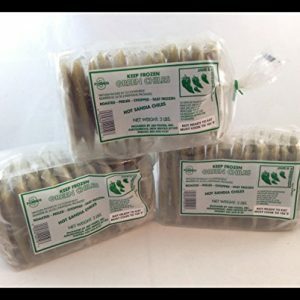 Reese Grilled Marinated Asparagus Spears, 12 Ounce — 6 per case.